6 Awesome Strategies To Keep Your Customers Engaged and increase your business. Customers, today, are empowered than ever before. They understand advertisement gimmicks and only prefer brands that provide a seamless experience across all touch points. 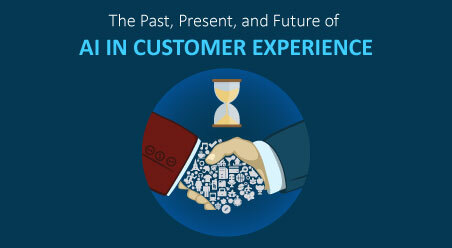 This has increased the importance of customer engagement manifold. Businesses, now, need to focus on building a strong customer engagement strategy that fosters brand growth and loyalty. 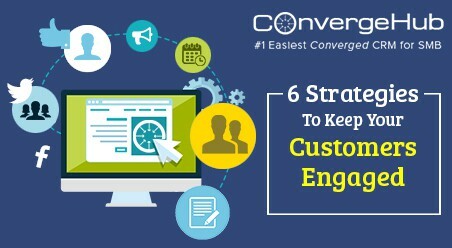 In this blog, we will discuss 6 awesome customer engagement strategies that help you to strengthen your customers’ experience and their loyalty to your brand. Customers are the lifeblood of your business. And that’s why it’s important that you give them the maximum importance always. Learn strategies to naturally engage with customers. The most successful brands across all verticals have one thing in common – Customer Engagement. They understand the importance of engaging with customers and focus on interacting with them and sharing something of value. Engaging with your customers is great for all your marketing and service initiatives. Most importantly, the more you connect with your customers, the more traction your business will gain. Your customers will always have your brand on top of their minds and will refer it within their social circle. The possibilities to engage with customers are endless. But all do not produce the same result. 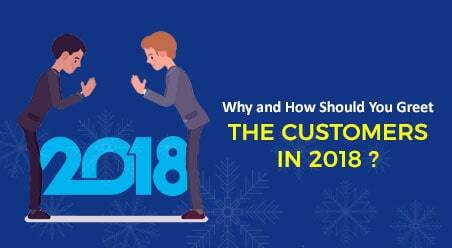 Here are the 6 best strategies to increase your customer engagement levels in this NEW YEAR ! Give these a try and see the difference in your business. Social media has transformed the world and will grow inordinately in the unforeseeable future. Capitalize upon this opportunity and use the leading social media channels such as Facebook, LinkedIn, and Google+ to create communities. Creating communities in these channels will be a wise decision since your customers are already on them, in all probability. Through these groups, you will be able to directly engage with your customers by answering their questions, keeping them updated about your upcoming products and services, and sharing information that they are looking for. 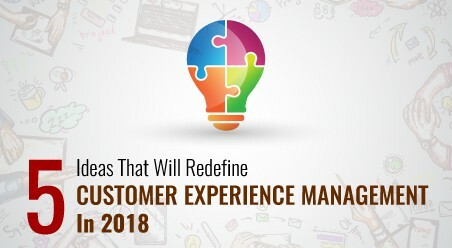 More than a monologue, it will be a dialogue where not only will you interact with your customers but also allow them to interact with you and share their experiences. Contests and campaigns have perennially been the most successful tactic of engaging with customers. They all involve prizes and who doesn’t enjoy getting them? We all do. Right? So without any ado, brainstorm and come up with innovative ideas for your campaigns and contests. Unlike the earlier times, contests, today, are easy to host – thanks to social media. 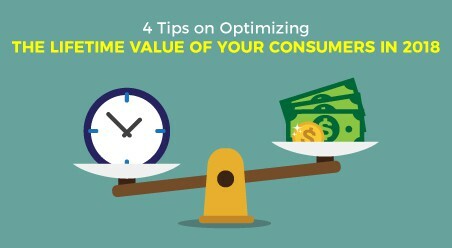 Without emptying your pocket, you can run compelling campaigns on different social media channels. Just ensure that your campaigns are laden with incentives that truly attract your target audience. Offering prizes for engaging with your brand is an amazing way to get most of your target demographic talking. For example, you can ask customers to share landscape photos and the best three ones would get free one-year membership to your service. With these contests, not only will you grab your customers’ attention, but also engage with them by rewarding them for their participation. Social media is a goldmine for customer engagement. But instead of blindly sharing content and hosting campaigns there, use CRM to dig into the social media analytics. Most new-age converged CRM platforms are integrated with social media monitoring and management functionality. They streamline all the social feeds together and give you a complete picture in one shot. This helps you to understand the pulse of the customers’ comments in the social channels and identify the kind of issues being raised. How many comments are related to your current products and services? How many comments are related to your upcoming products and services? How many comments are related to your customer service? How many comments demand immediate attention? When are your customers most active on social media? Where are your customers most active on social media? Getting answers to all these will help you plan out the next course of engagement strategy. So let’s say if you encounter abundant number of tweets on your upcoming products and services, you can build campaigns and contests around your upcoming product offerings. Listening to customers on social media will help you stay on top of trends, and design targeted promotional offers that foster greater engagement rate. 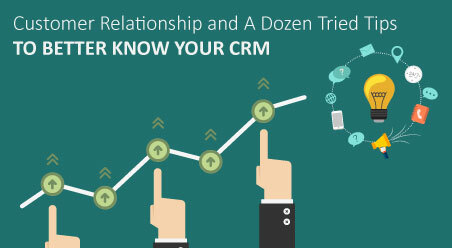 So use new-age converged CRM platforms and make sure to stay ahead of the curve and not behind it. Living in the age where we are over flooded with instant online communication, offline events come across as a throwback to the good old days. Different from online engagement, offline events have a greater connect value because they involve personal interaction with the targeted demographic. .
And that helps to build greater brand loyalty, generate deeper interest and add more names to the customer base. So while you rigorously use social media to engage with your customers, regularly host a meet up or industry event for your customers too. Search for local networking opportunities or set-up a booth at some of the renowned trade shows. These events will be a great way to mingle and engage with your customers face-to-face. Your customers can interact with each other and like the fact that they’re part of an exclusive brand community. Promotion plays a key role in all offline events. If they’re done right, events can be a classic way for you to engage with your customers. So make sure to get the word out about your upcoming events. Link them to numerous social media networks for increased publicity. Involve your customers in the product making process. Conduct product tours and make your customers learn everything there about your product or service. Ask for their opinions and incorporate their feedbacks.This an effective way for you to reach out to your customers and to get engaged. Surprise your customers by promoting their business on your social pages. In addition to this, highlight a loyal customer every month in all your social media accounts. Make them feel special, loved and appreciated for their years of loyalty. Invite your customers to co-create contents with your team. These could be a few chapters in your eBook or a blog on your website. Include them especially when you are framing case studies, highlighting certain pain points and how they were solved by your products or services. Inform your customers when the blog goes live, eBook gets finished or the case study gets published. Consumers are tired of disruptive ads and prefer information which is valuable, rich and actionable. So offer your customers exclusive contents that will broaden their knowledge on your industry, products and services. Contents can be presented in the form of an article, a blog post, an infographic, a video, eBook, podcast or a white paper. Develop a content marketing strategy, implement it, bring customer engagement to an all-time high and achieve an increased ROI in no time. Businesses that successfully engage with customers at all touchpoints are able to provide a seamless experience and earn their loyalty for lifetime. While most businesses realize the importance of customer engagement, they fail to do much about it. Reason being the lack of strategization and planning. 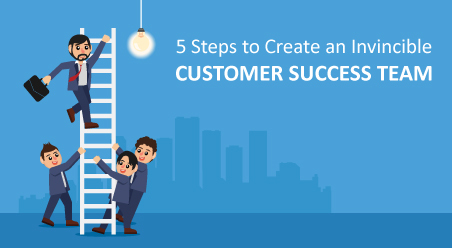 Customer engagement is not something that happens by chance but rather an outcome of a well-defined plan of action.These are our 6 awesome strategies on how you can engage with your customers. Try them out and let us know what stood out to you. Also, do you have any other idea popping up in your mind? Share it with us below!